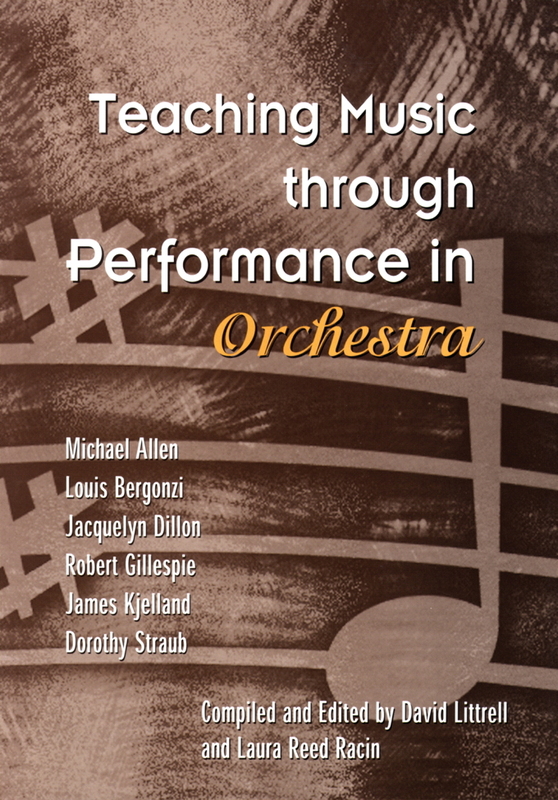 An indispensable guide for beginning music teachers! 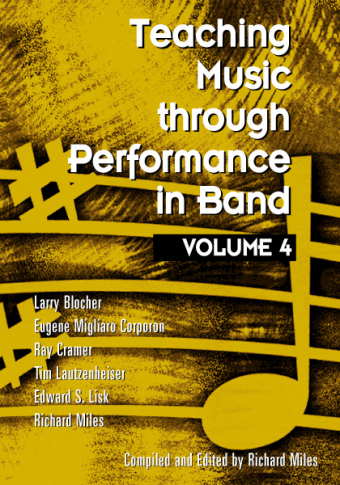 Part Three is an invaluable reference for the beginning music teacher. 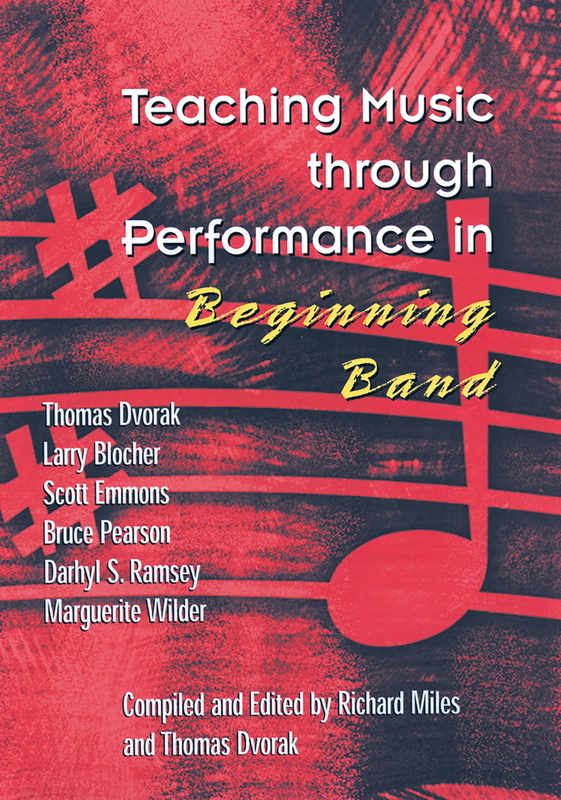 Nineteen real-life stories are interspersed throughout Handbook for the Beginning Music Teacher, and most include questions for discussion developed by the story authors. What should you do if you are placed in a subject area outside of your area of expertise? 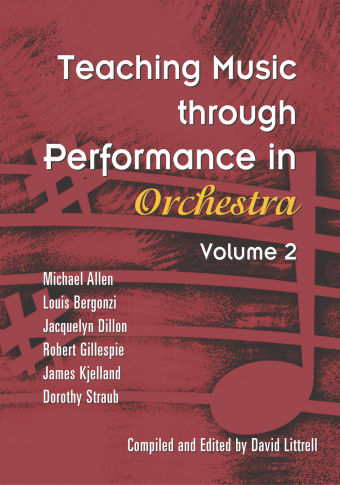 How do you balance the roles of teacher and musician? Beyond teaching music, what effects do you have on students’ lives? Reproducible worksheets appear throughout the text. These include preservice teacher reflection forms, observation protocols, reflection worksheets for the student teacher, supervisor observation forms, feedback tools, and a professional development checklist. Each of the three sections ends with a reference list and suggestions for further reading. Colleen M. Conway is Associate Professor of music education at the University of Michigan. Thomas M. Hodgman is Associate Professor of music at Adrian College, where he is Chairman of the Music Department and Director of the Choral Ensembles.